Ouagadougou, the capital of Burkina Faso, faces the evils of urban poverty like many of the continent’s major cities. 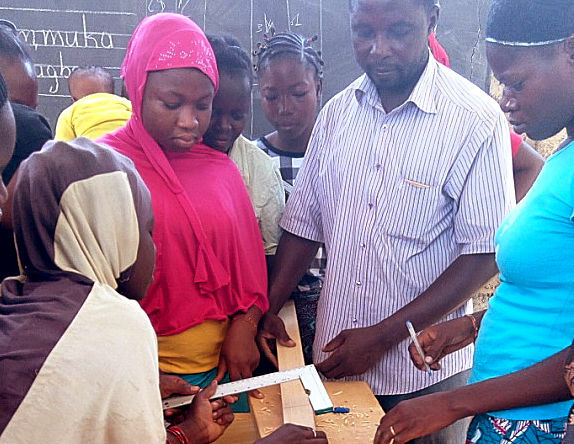 Because of difficulties in accessing education services for the poorest, many young people find themselves out of school, unemployed, without training. Having no know-how and not knowing how to provide for themselves, these young boys and girls suffer from great misery and many find themselves idle on the street. This situation is a risk for themselves and their community. Micro-gardening makes it possible to produce vegetables with high added value in an urban context without access to the land, by using mainly recycled materials. 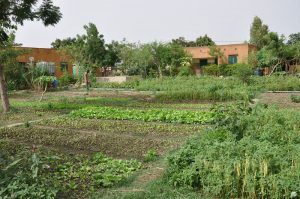 The partner association has developed its know-how in micro-gardening and wants to set up a new training in this area. The project will provide training for basic equipment consisting of tools and materials. The young people will follow a year of theoretical and practical learning as well as basic literacy and management courses. The micro-gardening tables produced by the apprentices during the training will be sold (for example to schools for the canteen). These sales will contribute to the operation of the training of the following promotions. The seasonal worker will provide the project with the necessary premises and a qualified team in project management. Outside of the training hours the workshop will be made available to students so that they can work on their own and develop their ability to invest in their own tools. At the end of the project, about 20 apprentices from the first class will have acquired useful know-how in an innovative sector adapted to the context. They can then launch themselves into micro-gardening and make and sell these means of production for other families or organizations. The training of other beneficiaries can be continued at the association’s headquarters with the material provided by the project and through the contribution of the sales proceeds from the workshop. 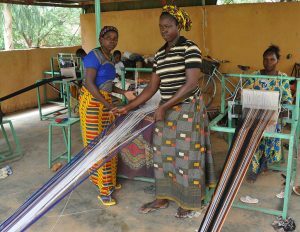 The “La Saisonnière” association in Ouagadougou has implemented a program of assistance for vulnerable populations for the past ten years. It focuses primarily on women in difficulty by developing activities that meet their needs, in collaboration with the state social services: prevention of violence, training in tailoring, training in weaving, development of activities generating income, market gardening, etc.